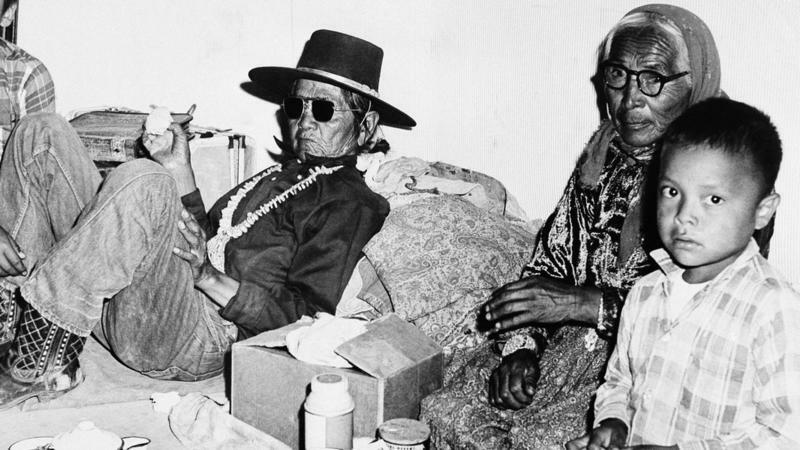 A group of Navajo runners had reached a dusty New Mexico hilltop while retracing a 400-mile desert route that their ancestors had crossed a century and a half earlier. 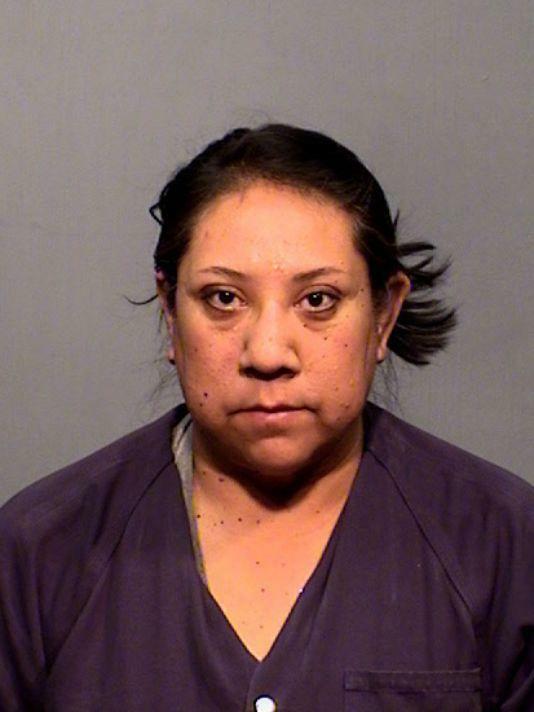 The Navajo Nation president's daughter is facing drunken driving charges after authorities say she struck another vehicle south of Flagstaff. 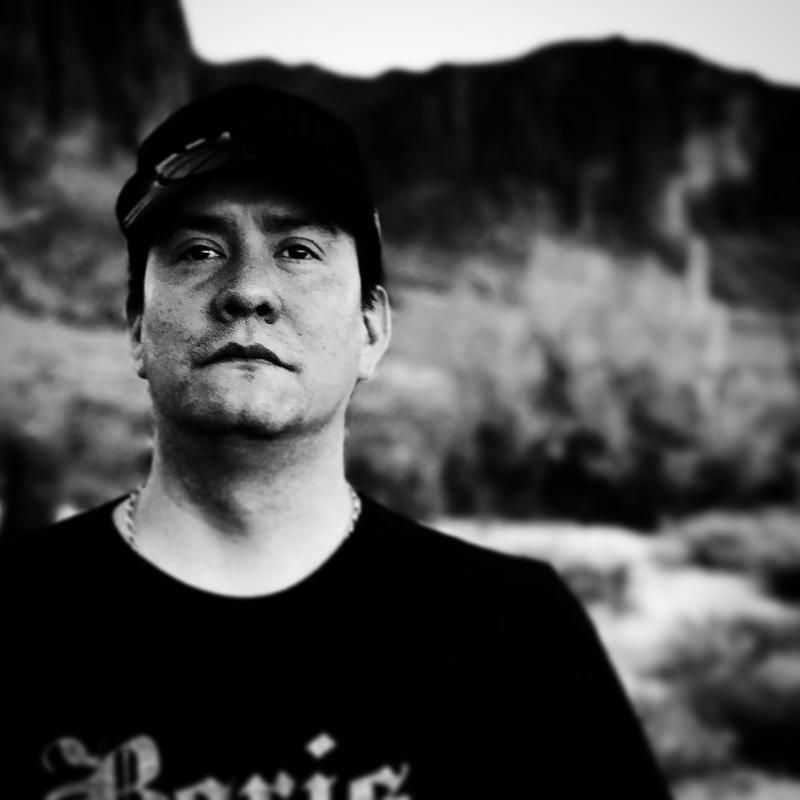 Bojan Louis is a Diné poet, essayist and fiction writer. He grew up in Window Rock and Flagstaff, attended Northern Arizona University and is now a professor at Arizona State University. He says he puts pen to paper “… to remember, recover and reclaim … to reconstruct and resurrect family and ideology …” Bojan Louis has the final reading in our series Poetry Friday, honoring National Poetry Month. Here he is with “The Nature of Mortal Illness." Some Native American groups are critical of recently introduced legislation to renew the farm bill. 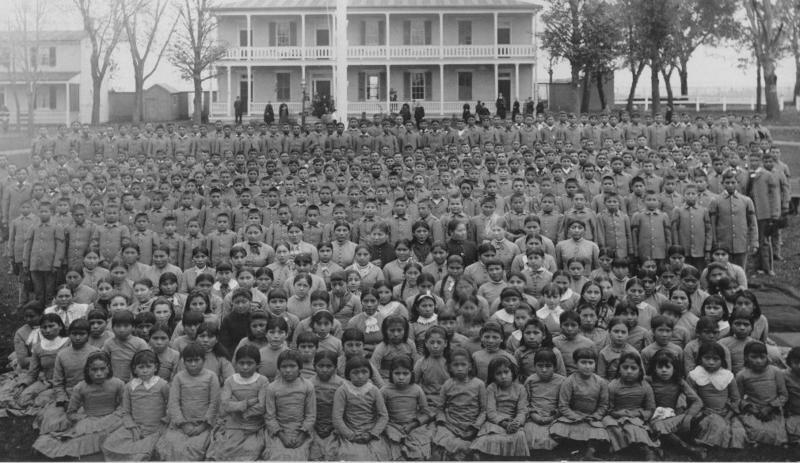 They say proposed changes to the food stamp program, known as "SNAP", could devastate Indian Tribes.  KNAU’s Justin Regan has more.